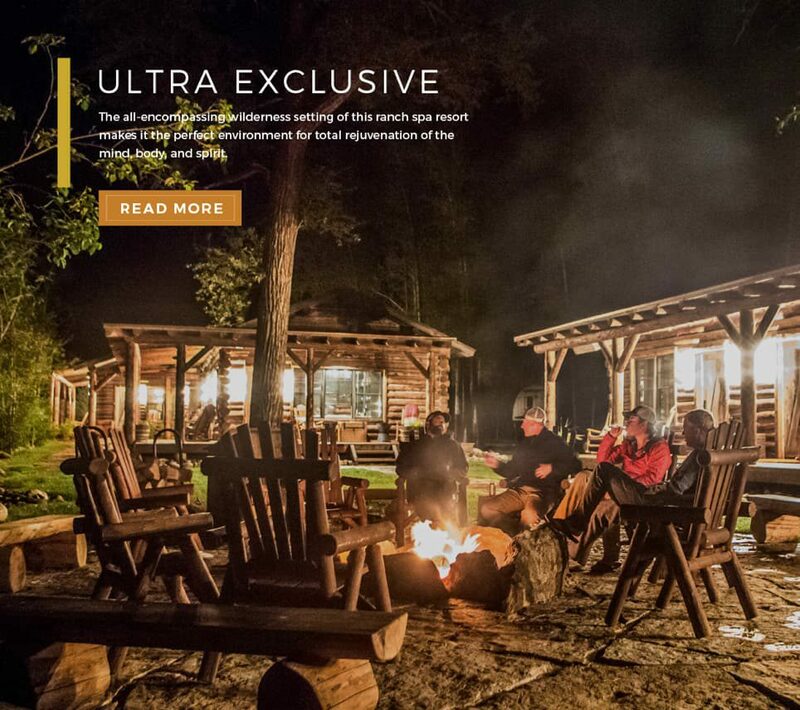 We were approached by a branding agency working with a large luxury ranch and corporate retreat group. 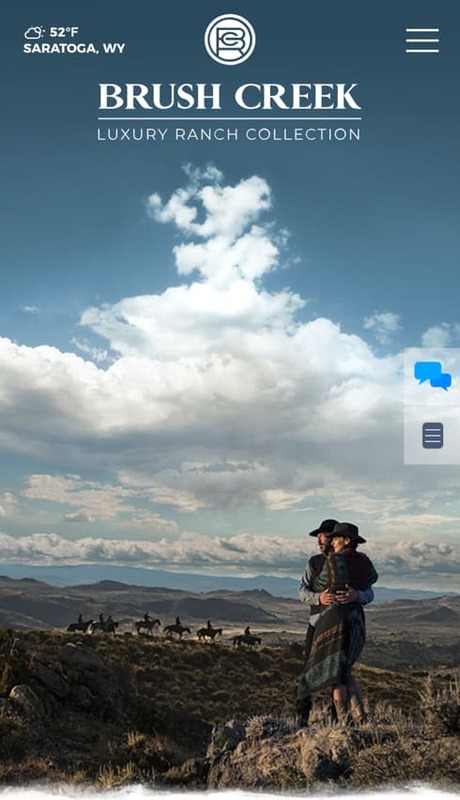 They laid before us stunning photography and a compelling brand story with one big problem—they had no capabilities of bringing their assets to life digitally. 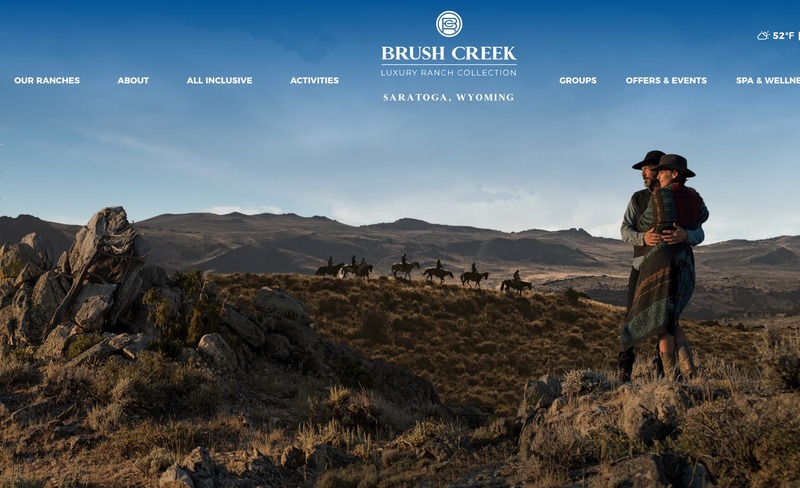 Brush Creek Ranch offers some of the most elite vacation packages in the country. They needed a digital presence that would match their reputation. In short, they needed a top-of-the-line web presence that would WOW their clientele. The catch? 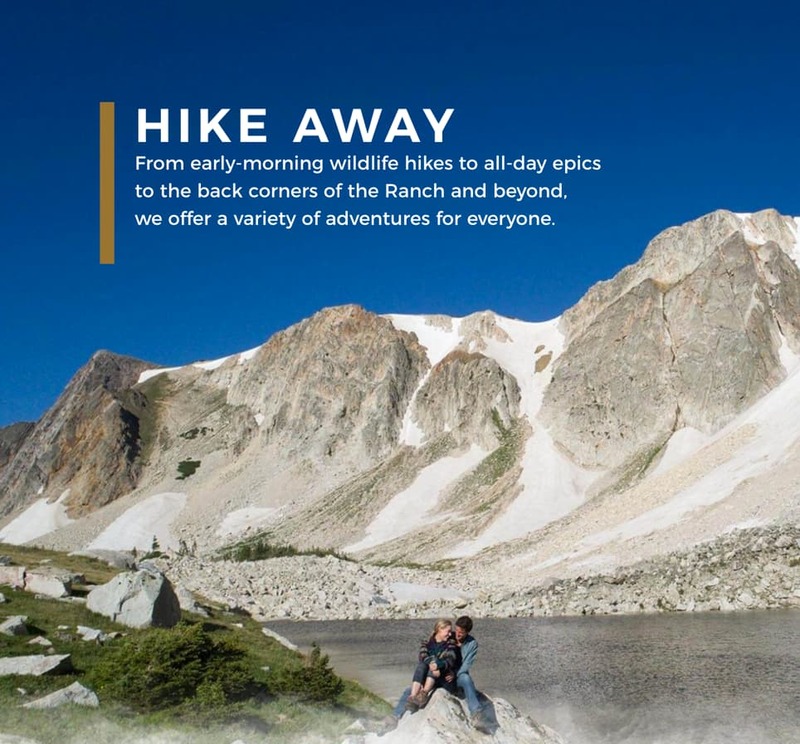 They needed four immeasurably unique digital brand presences created in 60 days. 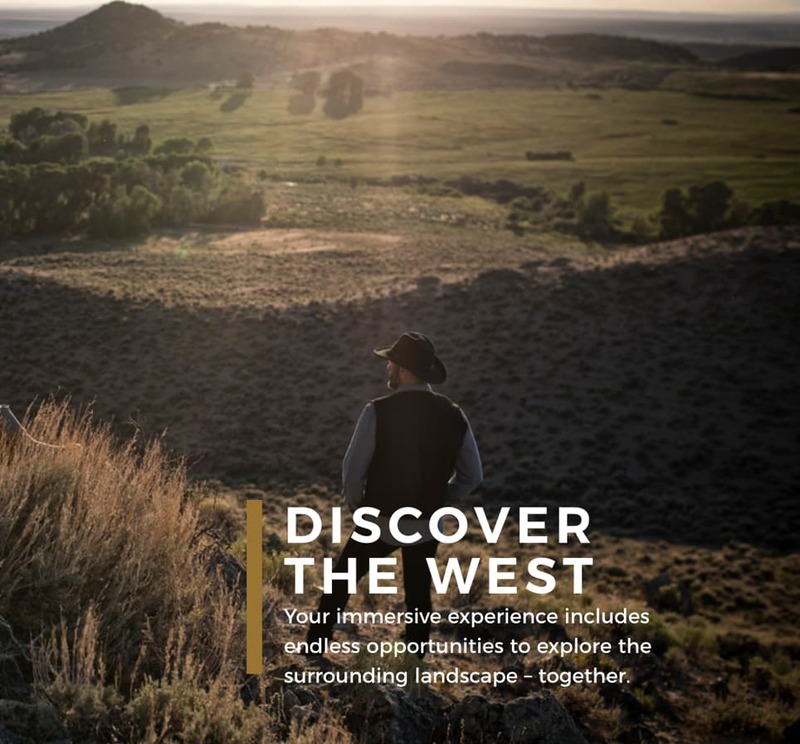 Our project management, SEO, and design team analyzed granular website user data and worked seamlessly with the client’s marketing department to develop a sophisticated online user journey.